Cumberland Stained Glass, Inc. offers premier stained glass services in Mechanicsburg, Pennsylvania, near Harrisburg, Carlisle, and more; we provide a full range of services to the Mid-Atlantic region and beyond. 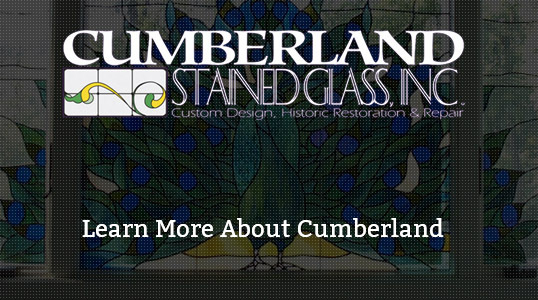 At Cumberland Stained Glass, Inc., We are dedicated to the design, fabrication, installation and restoration of quality stained and leaded glass windows for religious, commercial and residential establishments. Stained glass is as an absolute masterpiece and a one of a kind piece of artwork. 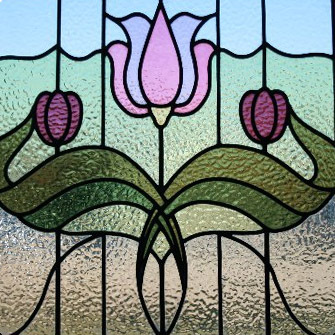 When it comes to stained glass, we take our time with each design job so that the work matches the clients’ ideal picture of what they desire. We have all of the knowledge, technology and equipment to handle anything, from the smallest to largest stained glass window job. 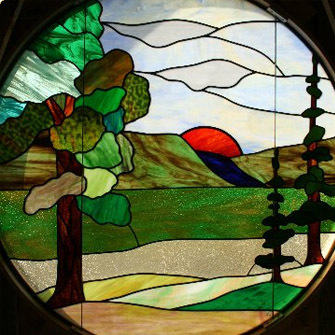 Our custom stained glass windows are unique pieces. We provide services for both commercial and residential purposes. 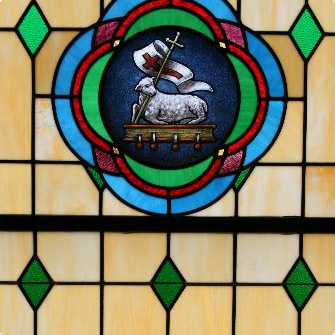 A large part of our business is also catered to religious stained glass replacement. When you walk into a Church or other religious sanctuary, the first part of the room that catches the eye are the stained glass windows. At this time, we are looking for experienced laborers and glaziers. Please go to our application page and fill it out. Once we receive your information, we will be in touch with you. We are an EEOC employer. Another service we provide our clients with is stained glass restoration. If you need stained glass repairs, choose Cumberland Stained Glass. Replacing older stained glass windows is a costly job, whereas restoration can make your old windows look brand new. Trust that our restoration services will give you the peace of mind that we’ll work to restore the existing one back to its original state. This will save you a lot of time and money in the end. We won’t distort the window picture at all; we just work to bring the beauty and life back to the stained glass. Browse through our website to view examples of our previous restoration, religious, residential, or business projects. Contact us today for more information on our stained glass services.